From the numbers, you wouldn’t expect much from Mount Tamalpais — Mount Tam to the locals of Mill Valley. Mount Tam is not the tallest mountain around. It lacks the technical allure of the crags in nearby Yosemite. By the numbers, Mill Valley, nestled between Mount Tam and the Pacific Ocean, is just another beautiful, charming Northern California town. But once you have actually seen Mount Tam and Mill Valley, you understand that they both have something special that cold numbers could never convey. 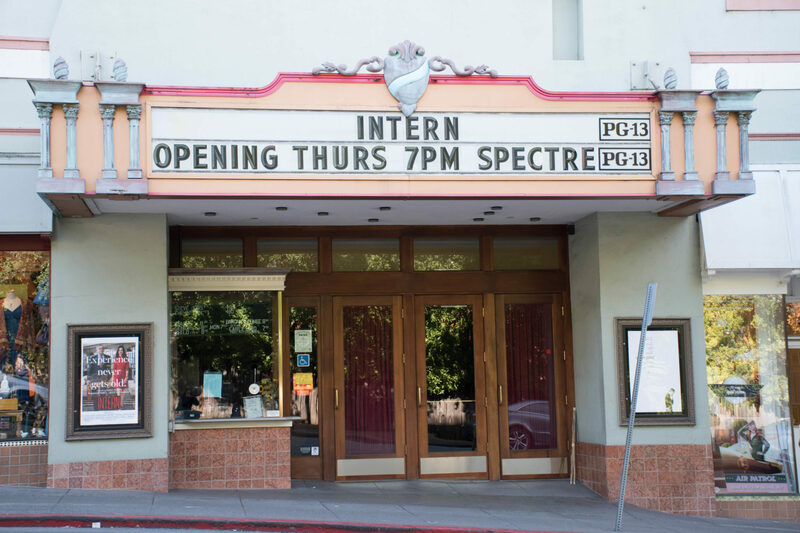 Mill Valley has some of the best boutiques and restaurants anywhere in Marin County. People often travel here from the Bay Area to get a taste of the good life. Many of the local favorites also have international reputations. If you want some good music with your meal, you should head over to the Sweetwater Music Hall, a Mill Valley treasure for years. It feels a bit like a college bar with an ever-revolving roster of local musical acts, except at Sweetwater you are just as likely to hear a world famous act like Santana as you are a local garage band. 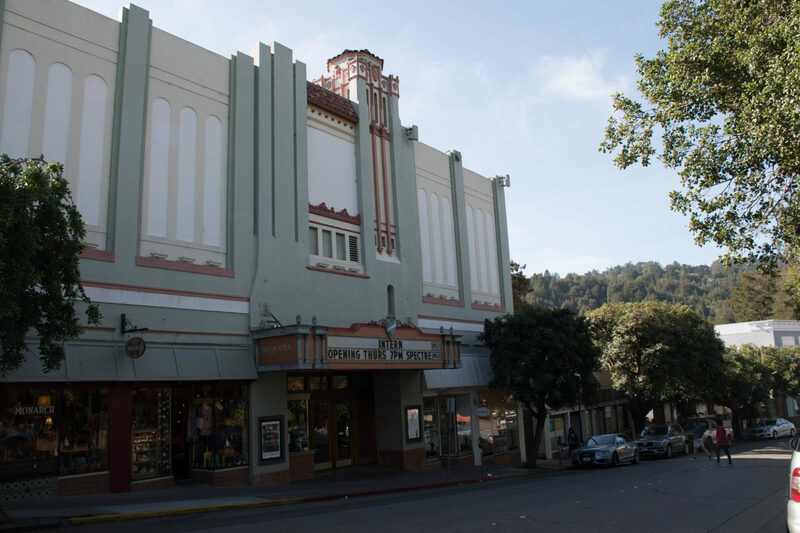 Mill Valley also has a nationally recognized Art Deco district. Just walking the streets and taking in the architecture is worth the trip. Mill Valley real estate is in high demand. The active, engaged community is rich in beautiful surroundings, and the climate is perfect so close to San Francisco. The wine country, abundant parks and the gorgeous Pacific Ocean coastline attract people from all over the world. The most expensive local homes have recently sold for between $4.9 and $5.2 million. 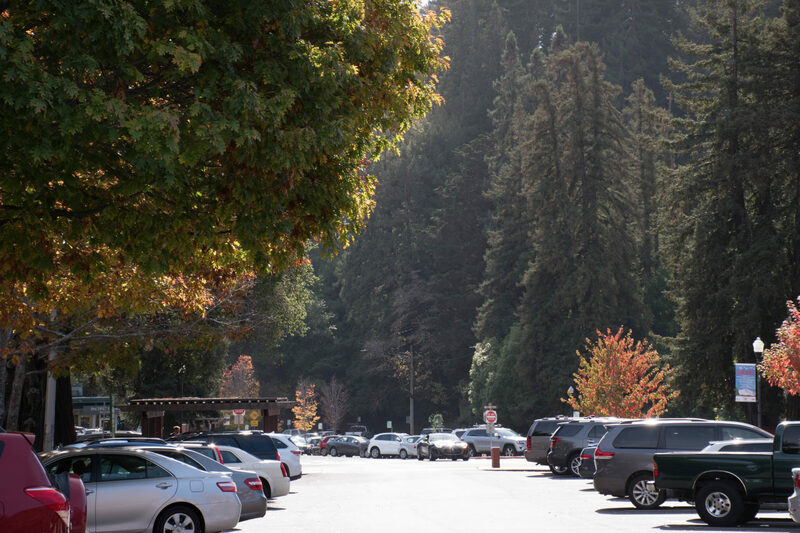 While nature is never far away, Mill Valley is also a community with a strong mix of homeowners and renters. This small town has equal amounts of charm and nature, and the abundance of world-class food and entertainment make it a wonderful place to call home. With its unique culture and beautiful setting, it’s not challenging to sell Mill Valley to new homebuyers, either.